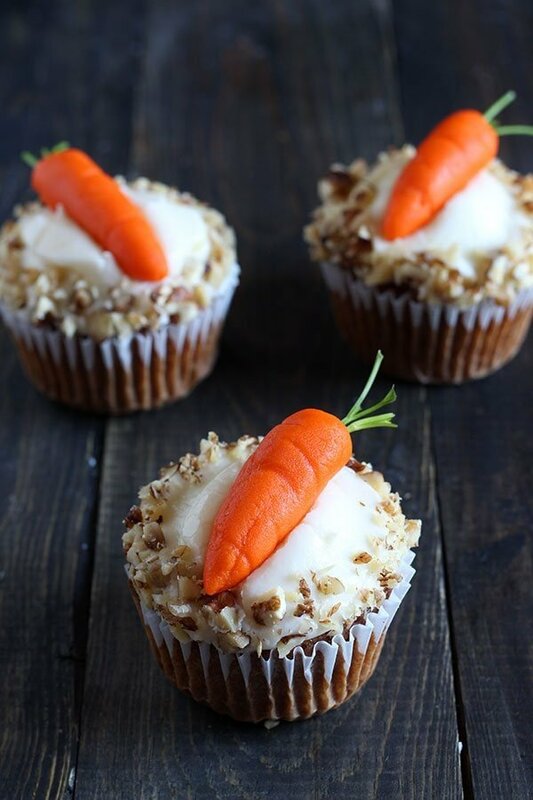 How to Make Decorative Carrots for your carrot cake or cupcakes. Includes a step-by-step video showing THREE ways to make cute carrots: with buttercream, candy melts, and marzipan. Perfect for spring! 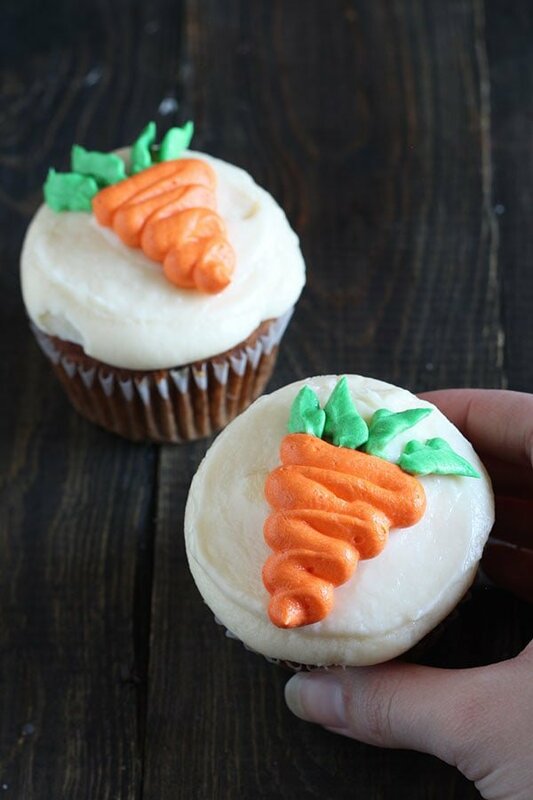 With spring in full bloom and Mother’s Day right around the corner, I wanted to share a really fun tutorial for making adorable edible and decorative carrots to top your cupcakes or cakes with. They seriously take your decorating to a whole new level, everyone will think you went to a gourmet bakery! The three methods are quickly described and illustrated below, but the video shows you exactly how do accomplish each. 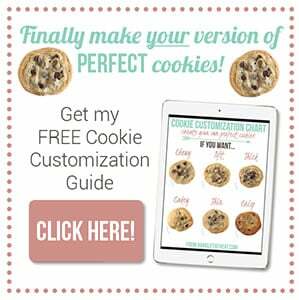 I’ve also included full written instructions at the bottom of this post so you can print them out or refer to them easily. 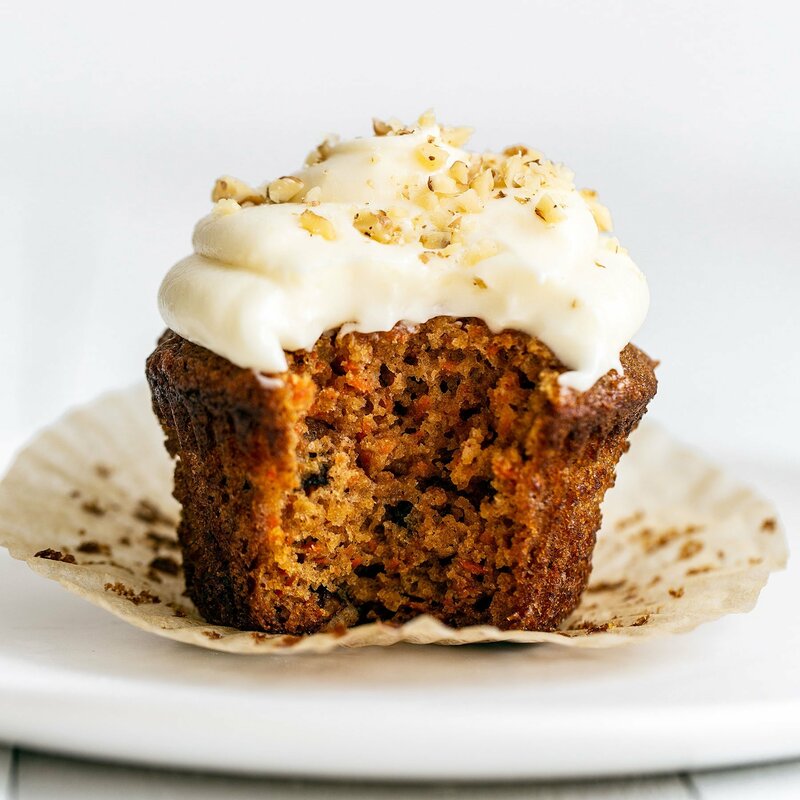 If you missed it, be sure to get my recipe for PERFECT Carrot Cupcakes here. Of course, the methods for making beautiful edible carrots in this post should work for both cupcakes and carrot cake. For these buttercream carrots, be sure to check out my full tutorial for How to Make the Best Buttercream Icing. 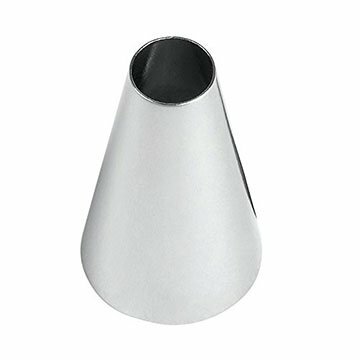 This is probably the most straight forward way of making decorative carrots for your cake because you likely have most of what you need on hand, except maybe the small plain piping tip (Wilton #12) and small leaf tip (Wilton #352). Luckily you could make do without them, but the carrots won’t be quite as neat and cute. 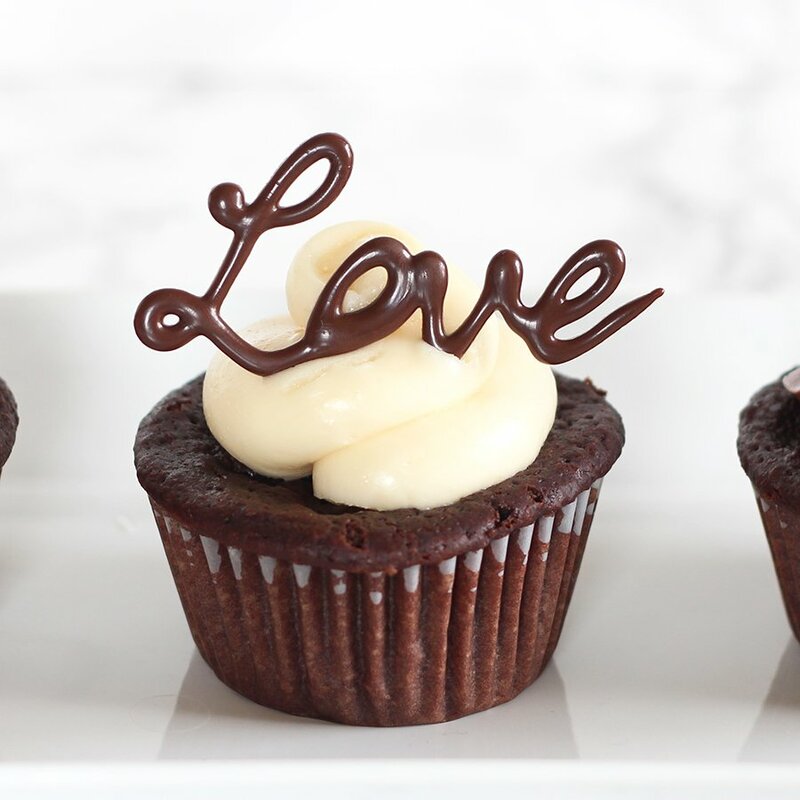 Either way, piping tips are so inexpensive and fun to collect, I suggest you add them to your next Amazon order. I particularly love this method because it’s the tastiest! 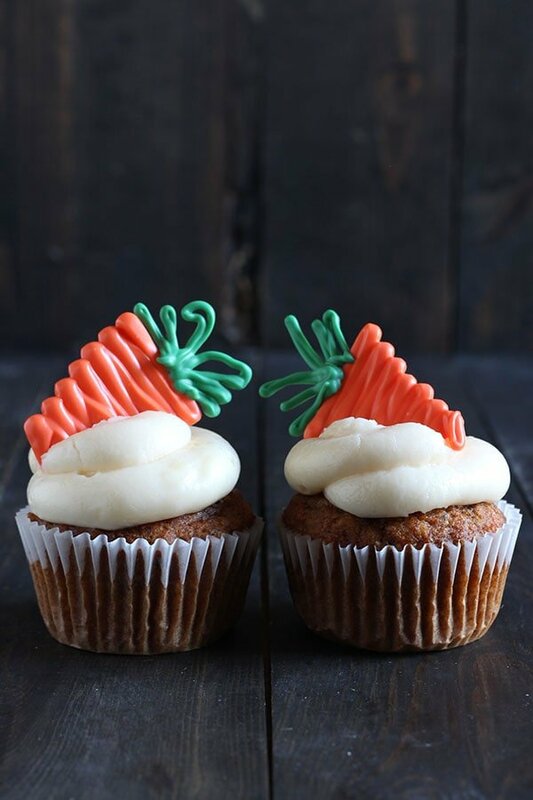 This method turns green and orange candy melts into adorable carrots that add height and dimension to your cupcakes. Super quick and easy. 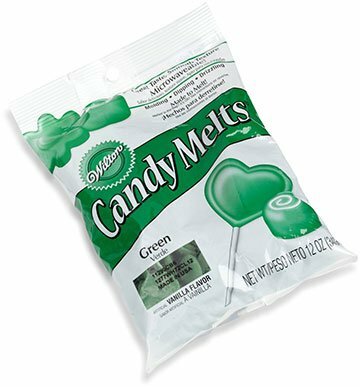 Only downside is that candy melts don’t exactly taste great. Whatever you do, avoid flavored candy melts. This marzipan method is probably the most realistic looking, which I adore. You simply take some marzipan, which is basically almond based candy dough, and color it orange and shape it into carrots. Then, for a super adorable effect, stick some parsley stems inside the top. They look completely real! As far as taste goes, it’ll depend on whether you like marzipan. It is quite sweet. The only downside to me is that marzipan can be difficult to find in store (which is why I just order from Amazon) and is a little pricey for one off projects. Place 3/4 of the buttercream in a medium mixing bowl. 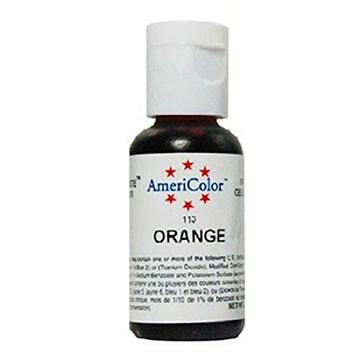 Add orange food coloring and stir until colored. 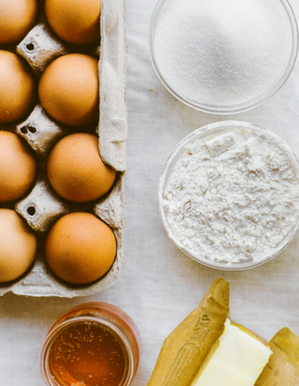 Place the remaining buttercream in a small mixing bowl. Add the green food coloring and stir until colored. Transfer the orange buttercream to a piping bag fitted with a small plain tip. Transfer the green food coloring to a piping bag fitted with the leaf tip. 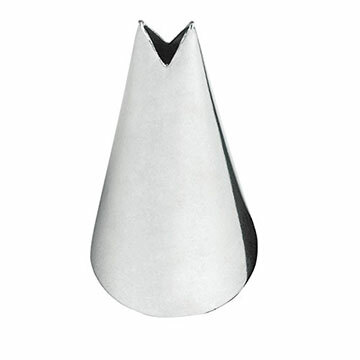 Pipe an upside triangle on your cake or cupcake. Add three or four ‘leaves’ using the green buttercream. Line a baking sheet with wax paper. 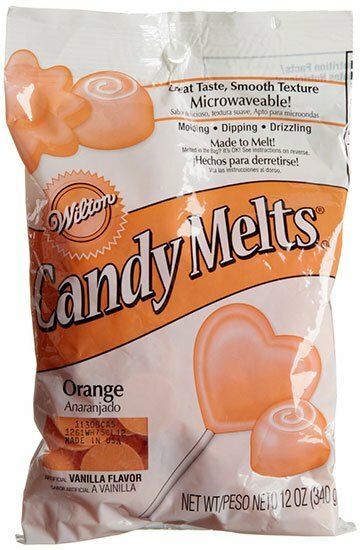 Melt the orange candy melts per the package instructions then transfer them to a sealable plastic bag or piping bag. Let the melts cool slightly until less runny. Cut off the tip and pipe the shape of a carrot. Repeat with the green candy melts, but pipe the green leaves of each carrot. Transfer the baking sheet to the fridge for 5 minutes or until the candy melts have fully hardened. 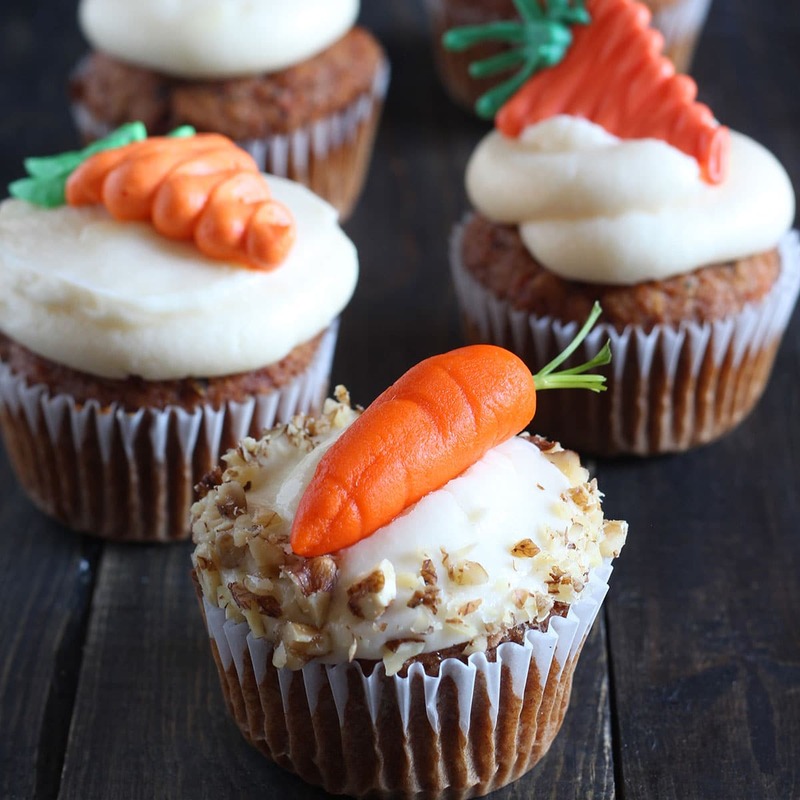 Carefully release each carrot from the baking sheet and place on your cupcakes or cake. Knead food coloring into marzipan until brightly colored. Roll into a log and cut into 1/2-inch pieces. Rolling each piece between your palms, form into a small carrot shape. Make lines into the carrots with a toothpick dipped in oil to give a realistic appearance. Use the toothpick to poke a small hole at the top of each carrot. Insert parsley stems the hole. Place on top cupcakes or cake. Those are adorable and the video is great! Thank you so much for sharing! My son (he is 25) always requests my yummy carrot cake with cream cheese frosting for his birthday. I have been making marzipan carrots to decorate the cake for many years. I sometimes make the cake as a 9″ round layer cake and sometimes as a 9×13 sheet cake. For the round layer cake I make larger marzipan carrots around the outside and much smaller ones in the center of the top of the cake. 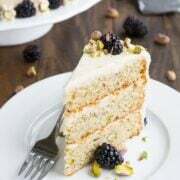 For the 9×13 cake, I first frost it with cream cheese frosting and then cut it into squares and then place a 2 carrot cluster on each piece. Now for the best way of making green carrot tops – after coloring the marzipan green (you don’t need too much) I squeeze small amounts of it through a clean standard garlic press. The marzipan comes out like thin stringy hairs and I gather a tiny bunch to place at the wide end of the carrots. I keep the strings at different lengths in a seemingly haphazard way to keep them realistic looking. It looks terrific. Actually, his birthday is this Friday so I had better get baking! 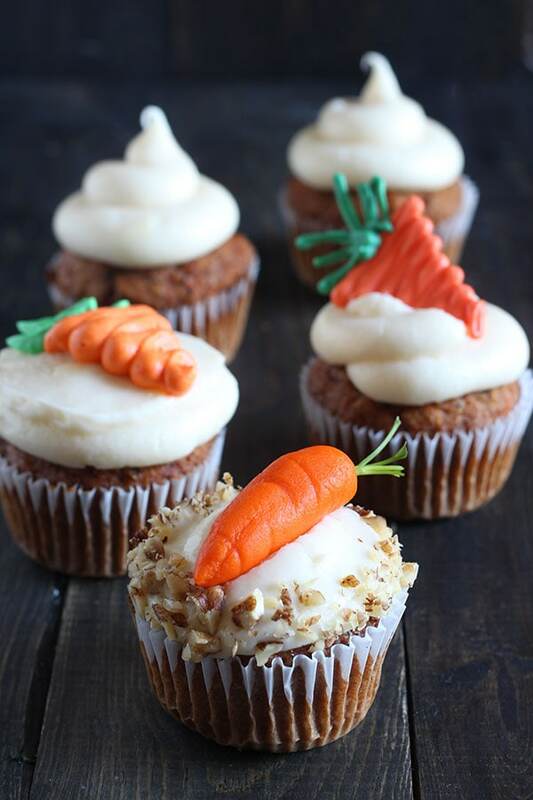 A friend requested carrot cake cupcakes. I admit I was nervous trying this recipe for the first time for a friend’s event but they came out perfect. I made a test cupcake for myself (in case) and I was extremely pleased. When I bake I weigh everything so needless to say when I tripled the recipe it made exactly 3 dozen cupcakes. I also decorated them with the candy melt carrots and they were adorable. Thanks for sharing. 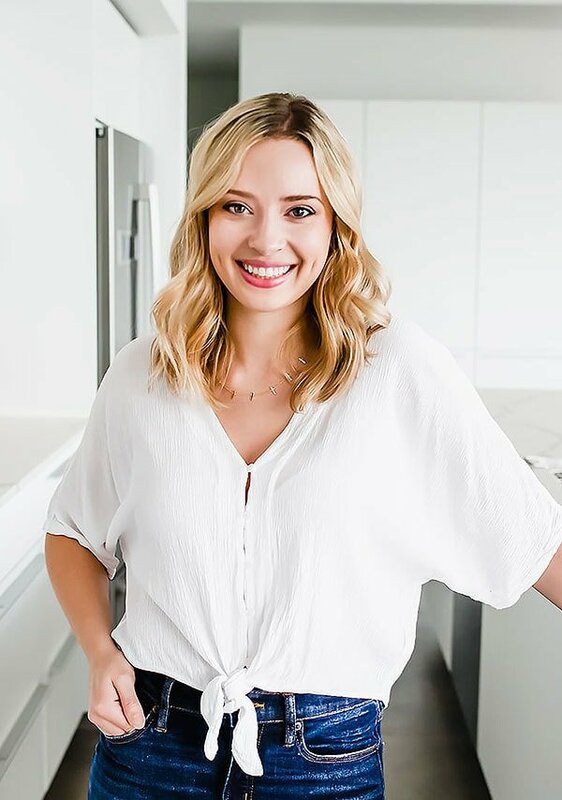 I’ll have to check out your other recipes now!